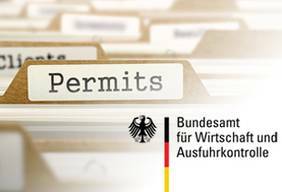 After a new and intensive review process by the German Federal Office of Economics and Export Control (BAFA), our company was awarded prematurely and therefore in advance of the expiration date of the current maritime security license, currently valid until 14th March 2019, already with a prolonged PSMC license until 14th March 2021. As a result, as one of currently only six companies worldwide (! ), we are able to serve our clients in the field of sea freight, whether it is container-shipping, general-cargo, chartering, tanker-shipping and/or "Heavy Lift", but also the commercial or private yacht owners, yacht managers and/ or yacht operators with our professional risk management and operational services in the field of "Maritime Security" for two more years.